E57 – Summer Special 3: Pamela Druckerman (The New York Times) – So French! In our third and last Summer Special, we sit down with Pamela Druckerman. 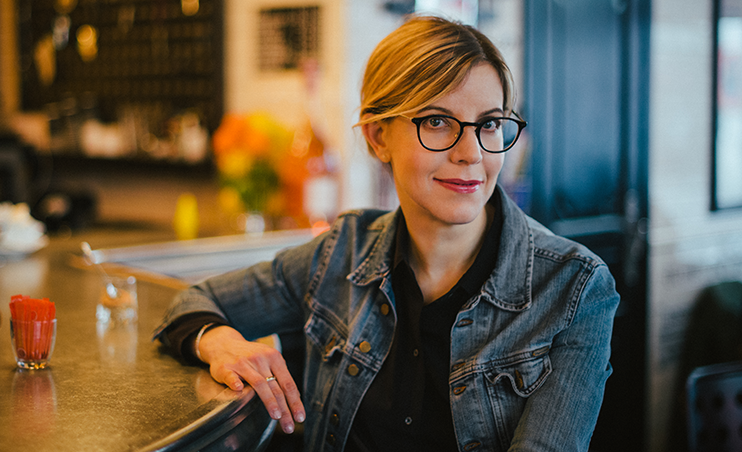 She is a Franco-American writer living in Paris and the author of the international bestseller French Children Don’t Throw Food. In her latest book, There are no grown-ups, she investigates life in her forties, and wonders whether her mind will ever catch up with her face. 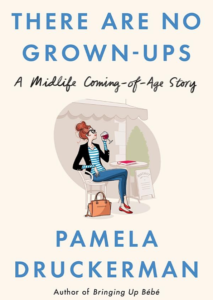 Since the presenters this podcast are also parents in their forties, we ask Pamela some advice about growing up. We also discuss the delicate topic of raising children in France.